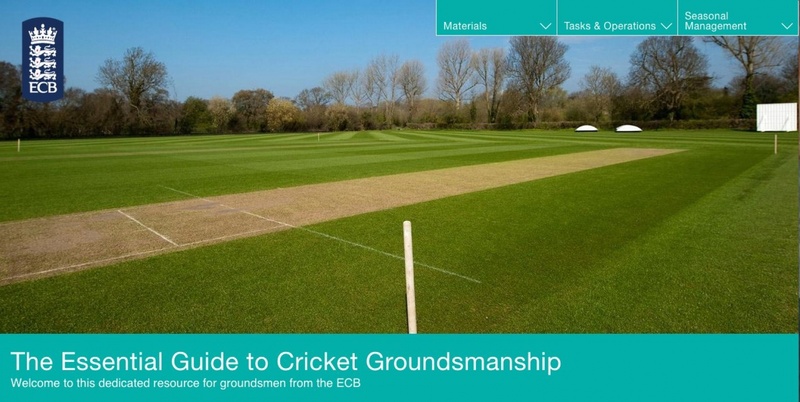 The ECB have created a new online resource for Groundsmen. 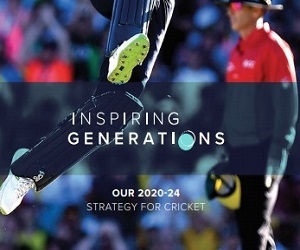 The ECB’s Essential Guide to Cricket Groundsmanship, aims to be a point of reference for cricket club volunteers to find practical guidance on maintaining and developing their ground. 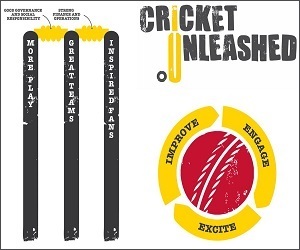 Using easy to follow text, images and videos this resource guides you through the operations undertaken on a cricket ground and the equipment and materials used. 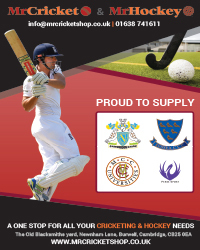 Whether you are swatting up at your desktop or on the go with a smart phone or tablet, this resource is here to help every step of the way as you look to produce high quality pitch and ground performance at your club. The Grounds Association still get enquiries about lime based products and Groundsmen who want to burn out the line. The use of hydrated lime in pitch markings is actually illegal and has been for several years. Please see a guidance document below.